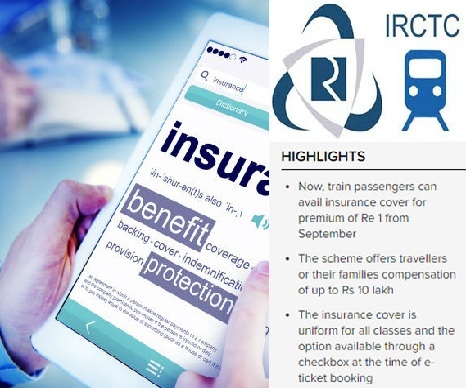 Indian Railway ticket booking login/registration: With the advent of internet technology, the face of railway ticketing in India has been changed drastically. 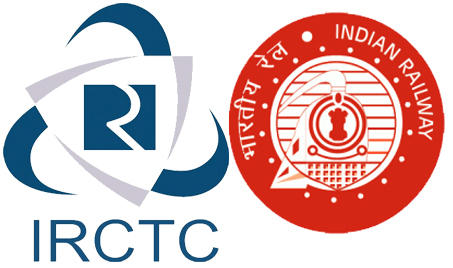 To make it very convenient to reserve the tickets, The India Railway Catering and Tourism Corporation Limited provides Online Ticketing which is an online application that allows you to book or cancel a ticket through its website provided you have an access to internet. 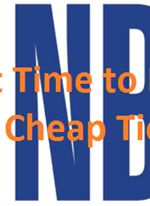 To book tickets through Internet-based rail ticket booking provides a new ground and offers a large number of advantages to Indian Railway travelers. 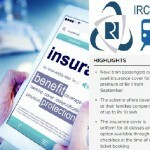 The online ticketing saves time and energy as you don’t need to go to the railway office and wait in a queue. You can get the booking done anytime from being anywhere. 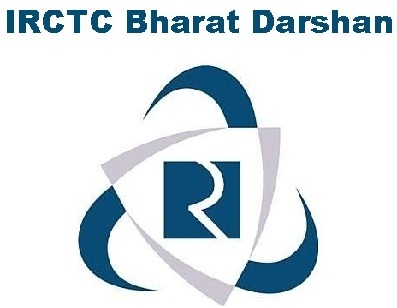 The India Railway Catering and Tourism Corporation Limited is a subsidiary company of the India Railways. 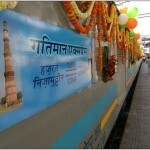 It provides catering services on trains, tourism and online ticketing operations for its travelers. It has contributed towards changing railway ticketing system for better. 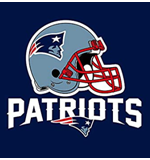 It provides ticket booking through its website, mobile phone via GPRS or SMS etc. 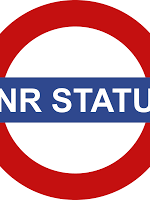 Let’s check IRCTC E-Ticket booking login and registration steps. 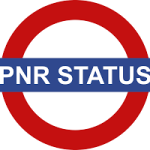 You can also check the PNR status online. 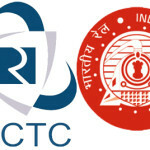 The IRCTC can book about 2000 tickets in a minute and can provide almost 1.2 lakh concurrent connections. 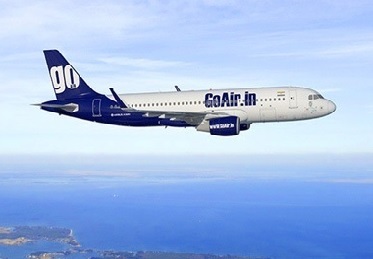 It has launched a scheme called Rolling Deposit Scheme that allows passengers to reserve tickets against advance money kept with it. 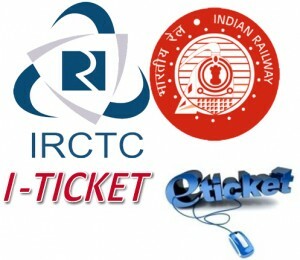 How Can You Book an E-Ticket Online With the Help of IRCTC Login? Your username and password for the IRCTC. Provide your name and password in the specified box under the section “Login”. Select preferred From/To station, Date, Ticket Type and Quota one-by-one in the specified box under the “Plan My Travel” and then click on the “Find Trains” button. Go through the List of Trains and then click on the train name under the “List of Trains” option to know the timings and route information of the selected train. 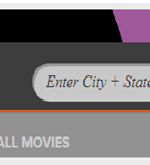 Click on the type of class available to your preference and then click on link “Book” displayed in the blue font. For any further information, you can always refer to the official reservation inquiries website. 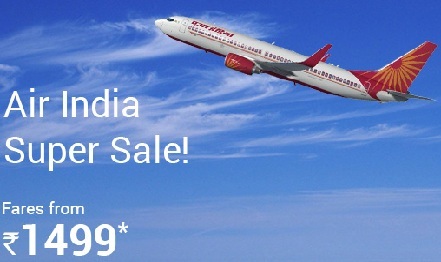 1.2 How Can You Book an E-Ticket Online With the Help of IRCTC Login?